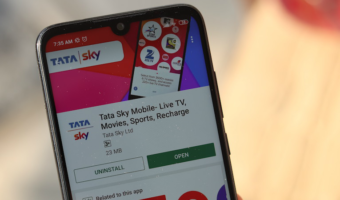 Ever since it accepted Trai’s new tariff regime, Tata Sky has been launching new channel packs so that the subscribers can choose from a wide range of options. The DTH company has now introduced ten new Smart Packs in regional languages and these packs come bundled with FTA channels as well. 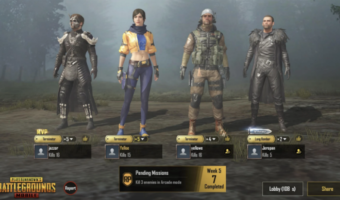 DTH Providers right now are launching new channels packs every now and then, but they’re not providing exact information whether the plans come bundled with FTA channels or not. 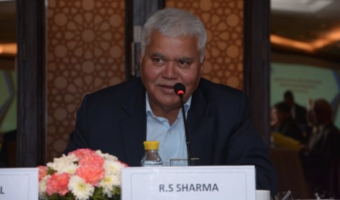 That’s not the case with Tata Sky as it clearly stated the Smart Packs would offer bundled FTA channels and the prices mentioned in the article are excluding the taxes. 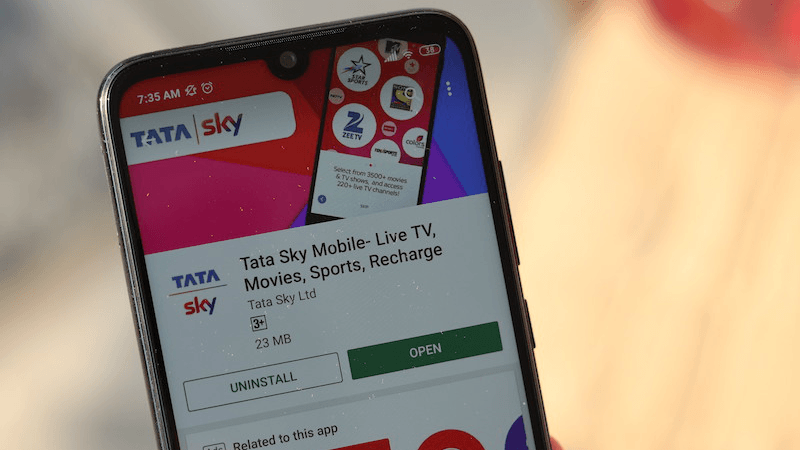 The Smart Packs from Tata Sky start at Rs 206 but do make a note that they’re aimed at users who watch only specific channels as a DTH operator can not offer a large number of channels at affordable prices under the new tariff regime. In the new list of Smart Plans, the first plan is the Hindi Smart plan of Rs 249, second up we have the Punjabi Smart plan for Rs 249 as well. 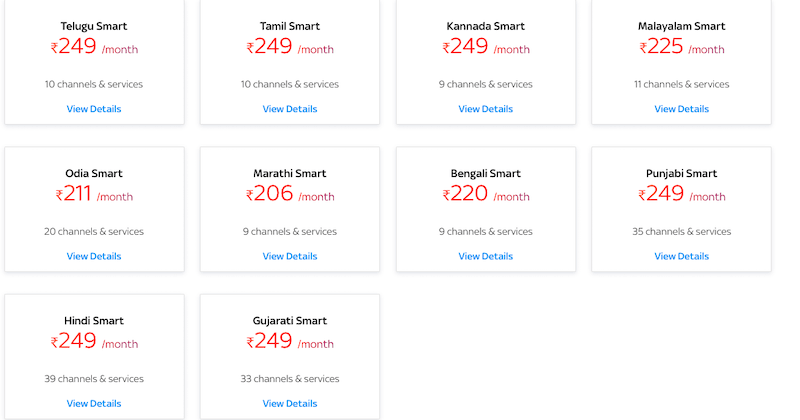 Further, the list is followed by Gujarati Smart plan of Rs 249, Bengali Smart plan of Rs 220, Odia smart plan of Rs 211, Marathi Smart plan of Rs 206 and Telugu Smart plan of Rs 249. Other packs include Tamil Smart plan of Rs 249, Kannada Smart plan of Rs 249, Malayalam Smart plan of Rs 249. It is worth noting that the prices listed for these new plans are the inclusive of DRP, NCF and taxes as well. You can check out the full details of the newly launched Smart Packs here. These new packs from Tata Sky are already available for subscription.